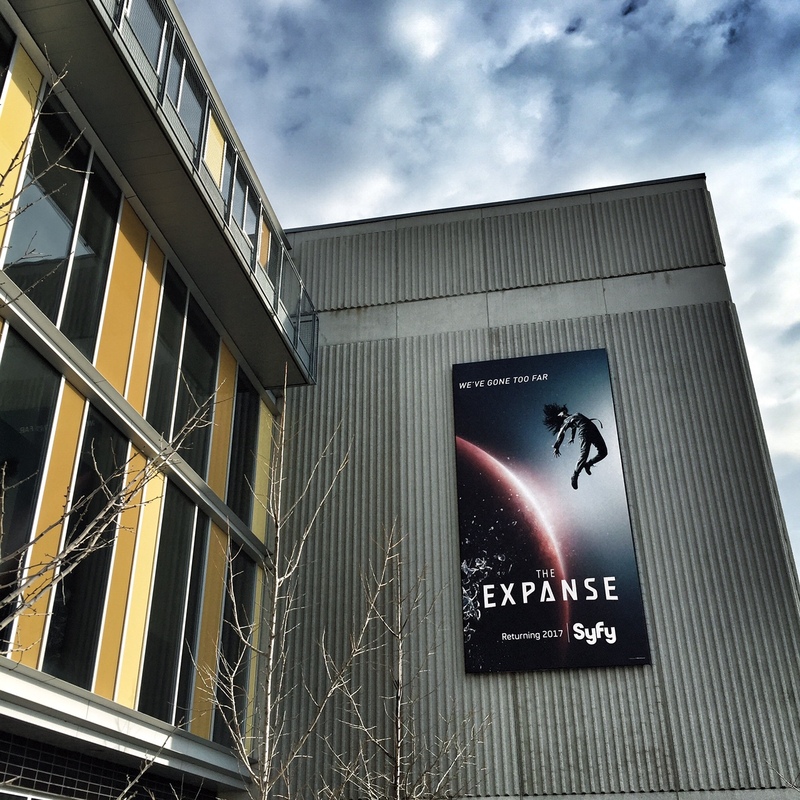 I am thrilled to announce that starting on April 20th, we begin shooting the second season of NBC/SyFy’s “The Expanse”. I have been prepping since mid-February at Pinewood Studios in Toronto. We have many new sets this year, only a couple have returned from last year. This means that there has been much collaboration between myself and production designer Tony Ianni to build our lighting into the sets. My returning rigging gaffer Gary Dennault from last year has been designing new LED fixtures with me to replace our demand for many more Kino Celebs than we could afford – so for areas where lights need to be built into walls or ceilings where plexiglas lenses are part of the set, Gary came up with a great solution: we make our own Celeb shaped lights that have a thinner profile. We are also utilizing the Litegear Litemat LED panels, as well as the Lume Cubes and Relio LED’s. We also switched to the Arri Alexa Mini as our main cameras. We have three bodies full time, one of which lives on the Movi M15. These new cube shaped Alexas were released shortly after we wrapped first season. 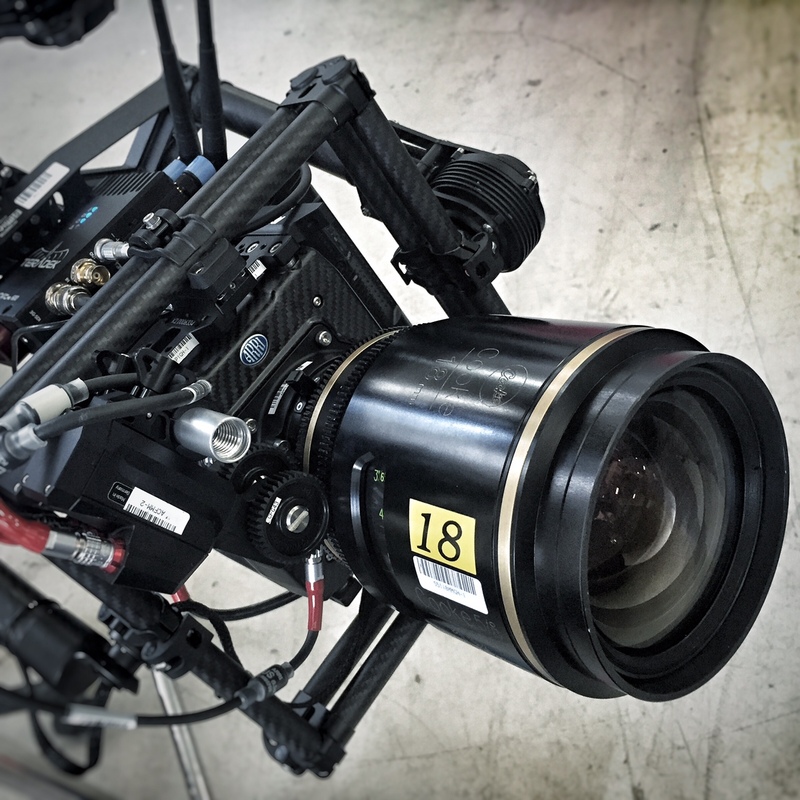 We can now benefit from the beautiful Alexa sensor and still have the mobility and freedom of the Movi/Slingshot combo that our operator Jason Vieira has become a master of. Arri’s new WCU-4 follow focus has been a great tool which allows us to streamline our Movi build – eliminating the need for a separate MDR. Breck Eisner is our first director this year. We have an exciting season premiere up our sleeves! 13 episodes are in the works this year versus 10 last year. We will be shooting till late September. Look for The Expanse Season Two in early 2017!